We at Arctic Surfers are passionate about exploring Iceland, the land of fire and ice. Our team has been traveling all over Iceland for over 20 years, hunting first lines on fresh powder and pioneering surfing on the island. The journey is not always easy as we work around Mother Nature. Our years of experience allow us to create and alter daily activities affected by weather, swell and snowstorms. 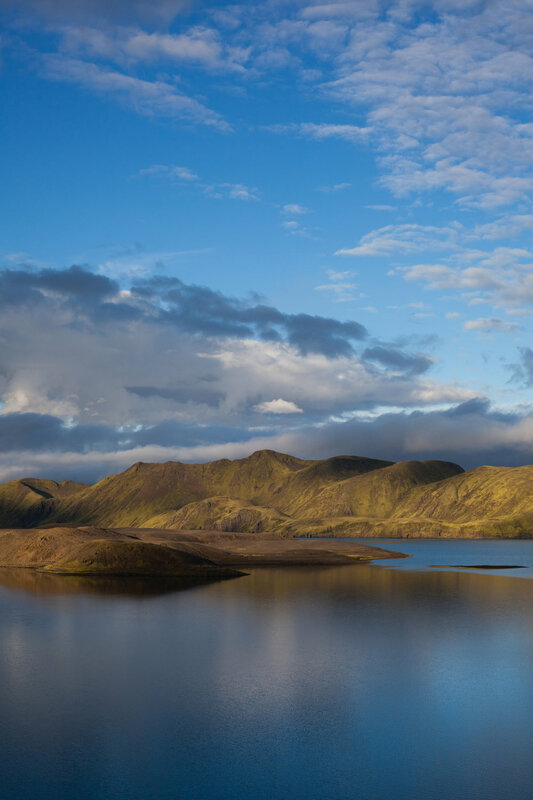 With access to our vast network of friends and family all over Iceland we put together the adventure vacation of your dreams in rugged luxury. At Arctic Surfers we pour our heart and soul into building itineraries that transcend the traditional vacation experience. Each trip is custom made to fit each guest. The trip is yours, let us design your adventure. 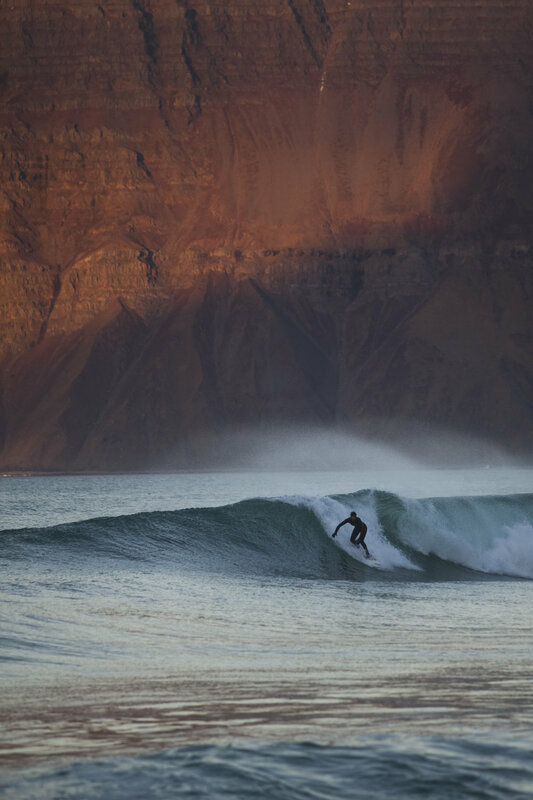 We take you to the far reaches of Iceland to score epic waves, many of which have never been surfed before. 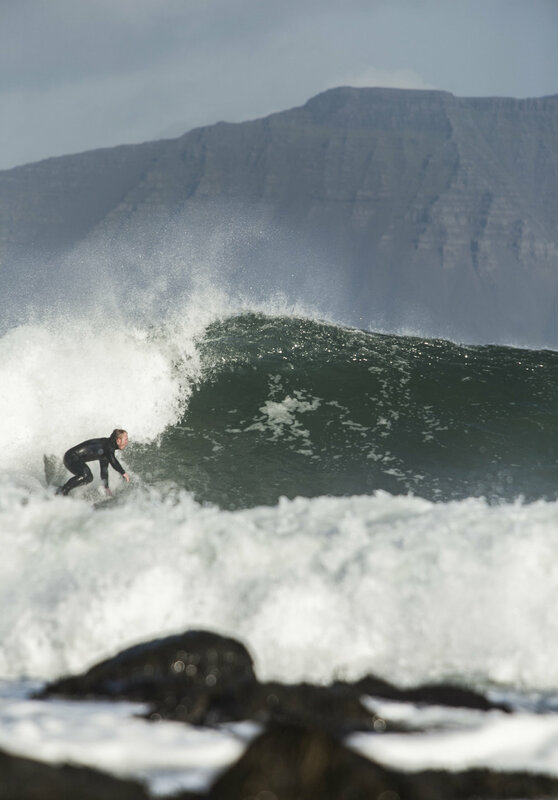 Experience surfing on our exceptional island in the North Atlantic sea, where the possibility of never before surfed waves can be a reality. At Arctic Surfers the weather is our guide. It sends us on epic journeys far and wide as we seek out new waves and adventures. We embrace the journey as part of the experience, the atmosphere and energy of Mother Nature here is truly unique. We make the journey enjoyable. The goal is always to find the best waves Iceland can offer and along the way, enjoy the wild beauty and natural resources on this island. We can’t control the weather but there is so much out there to explore. When the surf is good we know exactly where to find it and where we need to be. Join our guides for a day or more for that Icelandic well kept secret; culture, music, nature, local food. The waves and adventures await you in the land of ice and fire. ..... if you never go you will never know. SUP the Glacier Lagon, Majectic Fjords, Towering Waterfalls and Empty Waves. Flat water, fjords, the ocean, rivers and Ice-lagoons are the settings for our acclaimed sup tours. 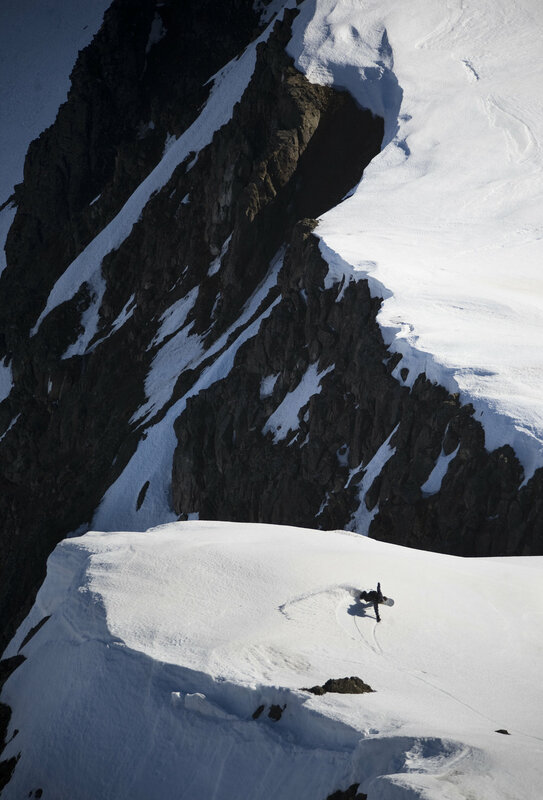 Arctic Surfers staff members have mastered the art of finding the right conditions in epic locations. No matter if you are trying out stand up paddle boarding for the first time or if you are a paddle fanatic we can line you up for what you are looking for. Join us and explore Iceland from an angle not many have experienced before. #Arctic Surfers has 5 years of experience guiding sup tours in Iceland! With experience and knowledge gathered from years of traveling in Iceland and abroad we have taken part in and helped deliver some of the most mind blowing footage ever filmed in Iceland. Location scouting, rigger/runner staff, safety, weather and ocean forecast, time lines and travel plans, permits, camera equipment, vehicles, helicopters, boats and other transport, accommodations, + everything else you would need. Part of our strength lies in our friends and partners that are located all over Iceland. Our staff and our friends/partners are the go-to-people in what they do and we have hand picked them ourselves. No one else can pull things off like Arctic Surfers do and every project we have worked on has been a huge success. We specialize in projects and crews from 4-20 persons but we are up to any challenge. Give our media link a click to see some of the projects we have taken part in making them as good as they are. Ingó Olsen is Arctic Surfers’ founder, chief of operation and the soul of the company. It´s no exaggeration to say that Ingó is a pioneer when it comes to extreme sports and outdoor activities in Iceland. He has been at the forefront of the Icelandic snowboarding scene since the 90s, riding for Burton snowboards in the early days and his natural habitat seems to be on top of a board, be it a skateboard, snowboard or a surfboard. Ingó has worked as an adventure guide of all sorts for over a decade and is licensed to operate a great variety of outdoor activity tours. He always has a plan for exciting adventures along the way, and one of Ingó’s plan B is certainly going to be a treat. Ingó has spent the last 15 years exploring Iceland’s rugged coastline, discovering secret spots and finding new waves and adventures along the way. There is no person better equipped to run a surf tour in Iceland than Ingó Olsen. Anton or Anton Curl as many know him, has proven his worth, earned his stripes and a place in our core crew and is by now a full time staff member at Arctic Surfers. There are many things to say about this ever-smiling man and they are all good, if you have already been lucky enough to spend time with him and travel around you know what we are talking about. He is a high performance athlete and has built up and dominated the Icelandic BMX seen for the last 10 years, having parts in foreign videos and is known for being super technical and a charger..
A surfer and fly-fishing fanatic by hart, a humble but talented person that knows and goes the distance. As a kid and a younger men he spent his time traveling Iceland and abroad in the search of him self and what this world has to offer. Ari has joined our ranks in the fall of 2017 and proven and shown his worth in and out of the waters. No mater if it involves finding good waves, running safety and taking good care of our guests he is always on point and making each day as good as it can be. He is one of those persons that everyone enjoys meeting and a day with Ari Daniel is a day well spent. The city cat that loves to stray out into the countryside, the all around fun and cool guy that can make most things happen. Spending the day with Hlynur is always pure joy as he knows what life has to offer and how to make a memorable day. Hlynur has experience in organizing events and music festivals. He loves the outdoors and Icelandic nature and is more than capable of making your dream adventure day come true, in a safe and fun way that you will never forget.